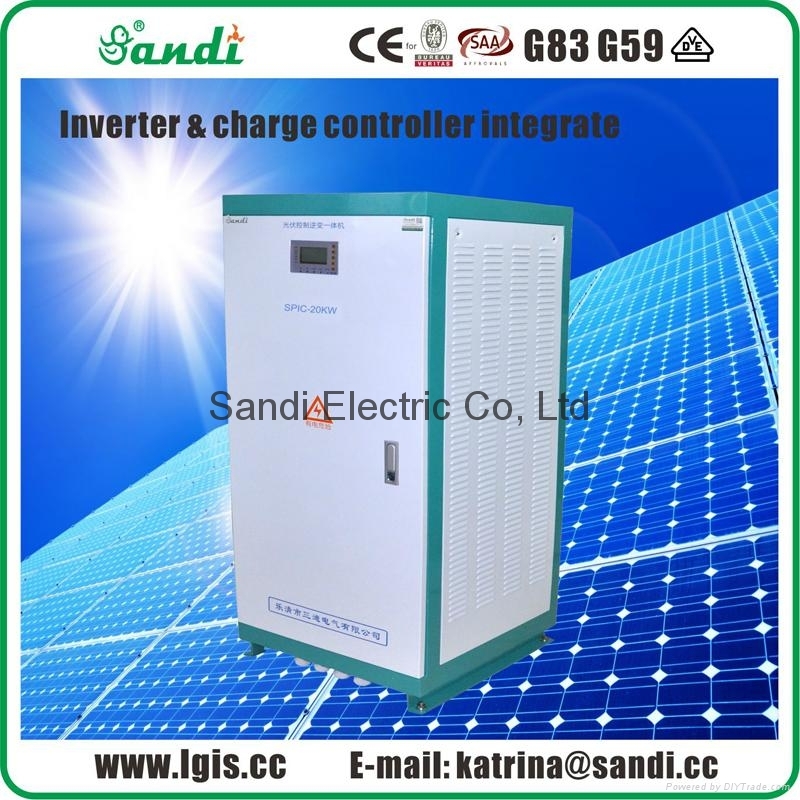 Our solar inverter with charge controller integrated is designed according to the characteristics and requirements of green new energy system. 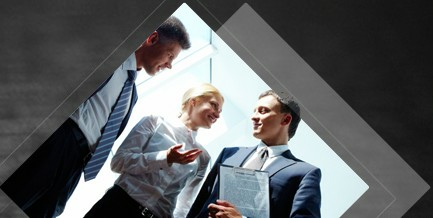 It is suitable for the requirements of high quality and stability of solar energy PV power system. 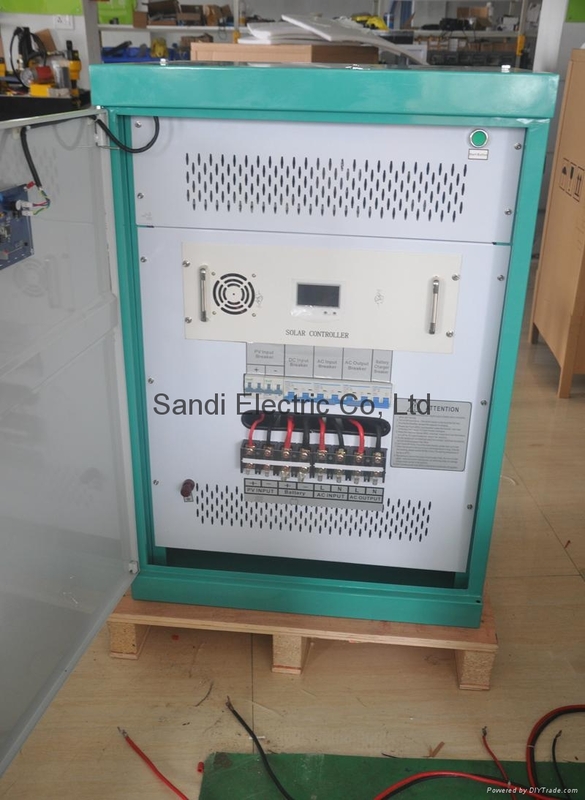 The PV modules convert the solar energy to DC power and charging the batteries via charge controller, meanwhile the batteries supply DC power to off grid inverter convert DC power to AC power, finally the AC power will be supplied to AC loads, with the high utilization efficiency of solar power. 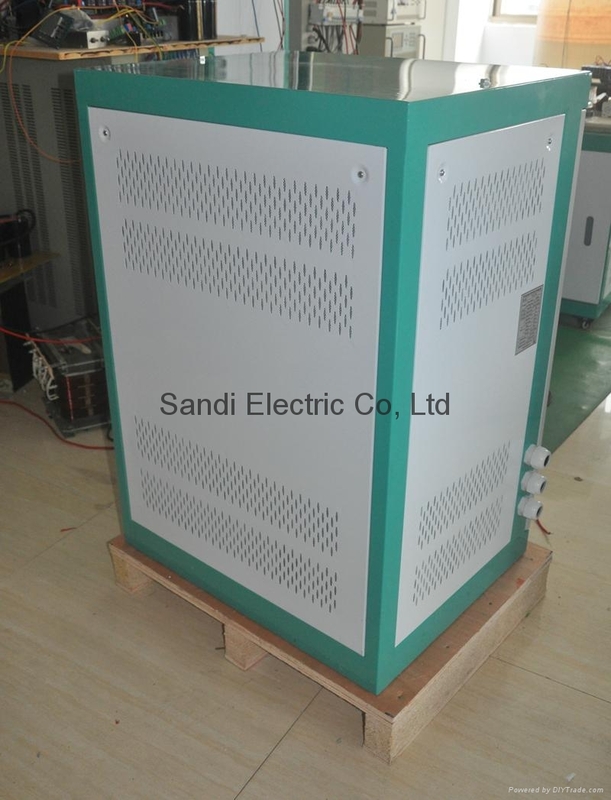 1, Two kinds of start mode: Reduction Voltage Start and Variable Frequency Start. Customers can set start mode according to the type of their load. 5, Pure sine wave output. with good transient response less than 50MS, little harmonic distortion, higher conversion efficiency and stable output voltage.